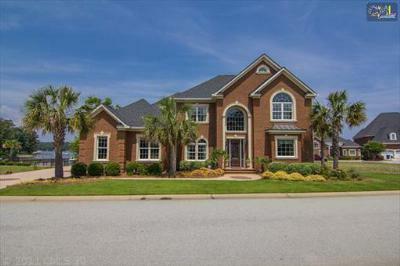 Today is Monday, September 15th, and we would like to share with you the latest upscale homes for sale in Lexington County, SC. 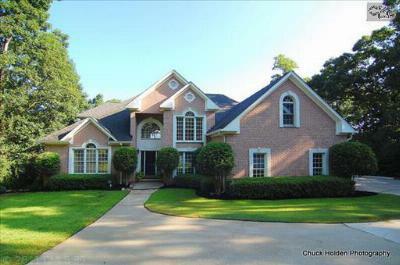 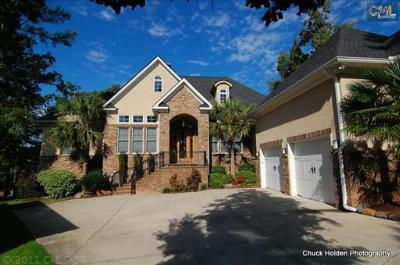 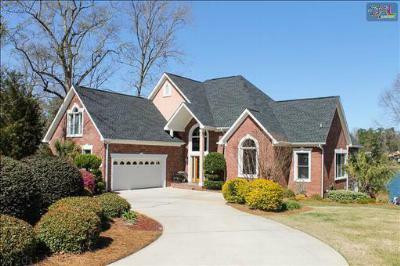 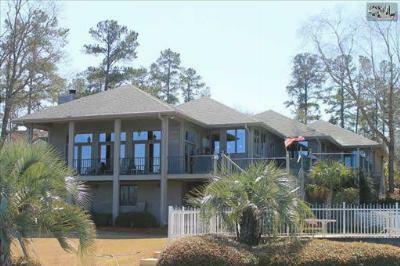 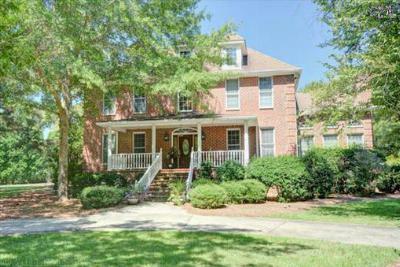 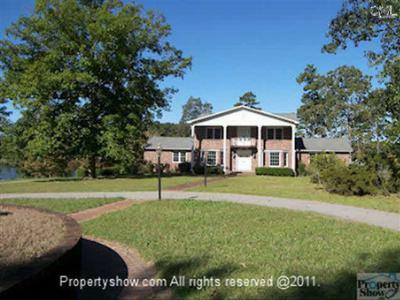 Many of the homes listed below are located on the shores of Lake Murray, and they are complete with breathtaking views. 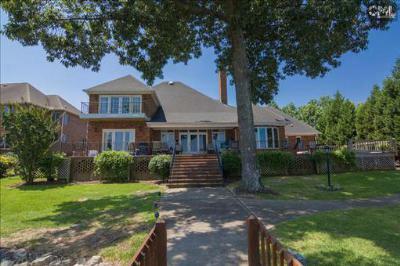 The prices range from $650,000 to $1,000,000 and there are simply too many fantastic upgrades to list. 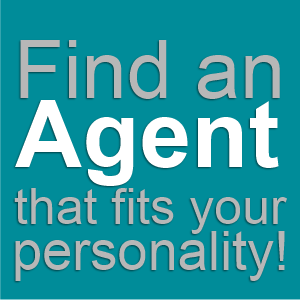 For a personal tour of any of these homes, we invite you to give us a call. 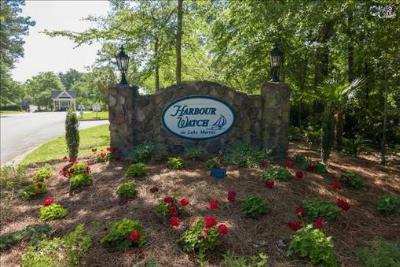 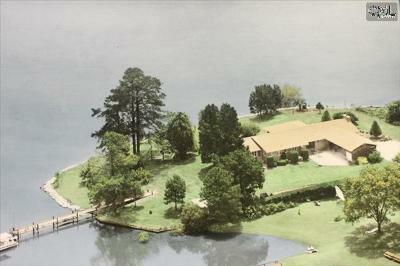 Follow this link for additional information about Lake Murray real estate and amenities.